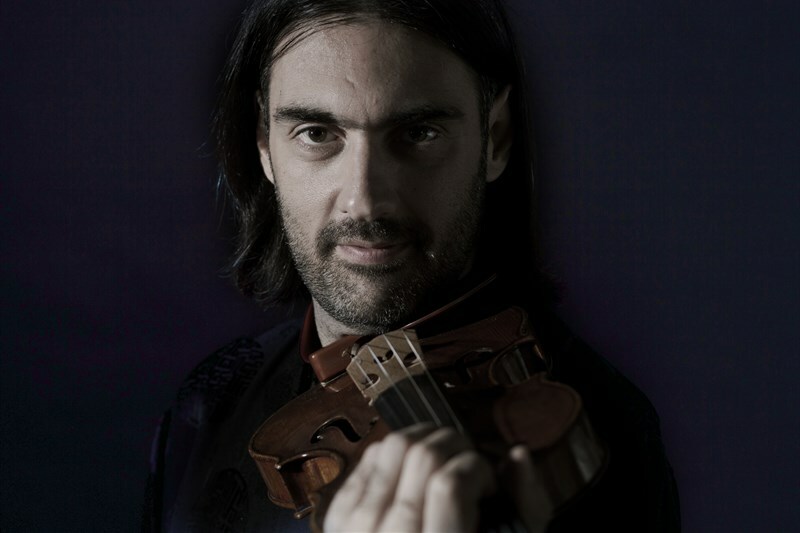 Leonidas Kavakos is recognized across the world as a violinist and artist of rare quality, acclaimed for his matchless technique, his captivating artistry and his superb musicianship as well as for the integrity of his playing. He works with the world’s greatest orchestras and conductors and is a frequent recitalist in the world’s premier recital halls and festivals. 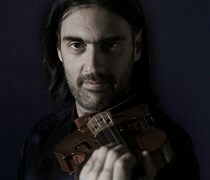 He is an exclusive recording artist with Sony Classical.